Hurdl Enterprises debuted their PIXL LED wearable at the Country Music Awards, in the first step toward the broad scale future of interactive live events. 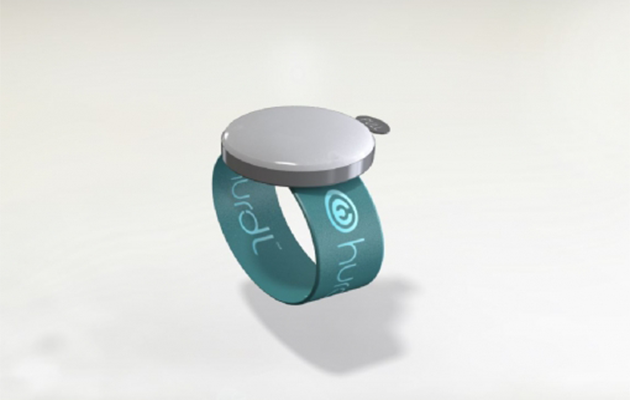 Last night a tech startup called Hurdl debuted their wearable concert technology at the CMA Awards in partnership with the Country Music Association, ABC and Walmart. Based in Nashville, Tennesee, the software developer aims to increase audience participation, and increase profits in an industry with dwindling music sales. 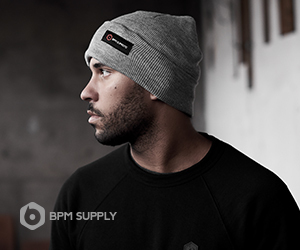 Their low cost LED wearables resemble an electronic wristband that concertgoers wear during live events. 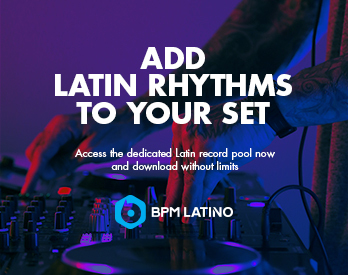 The program adapts to each user individually and conveys information such as future events, discounts on consumer products, upgrades and more. It also lights up! Hurdl Enterprises has raised over 86% of their goal of $900,000 on Crowdfunder. According to the description they chose a wearable instead of an app because music fans like to use their smartphones for social media and photography during the show. Most smartphones run on a 2.4 or 5 Ghz radio frequency that gets overloaded during massive gatherings such as music festivals. 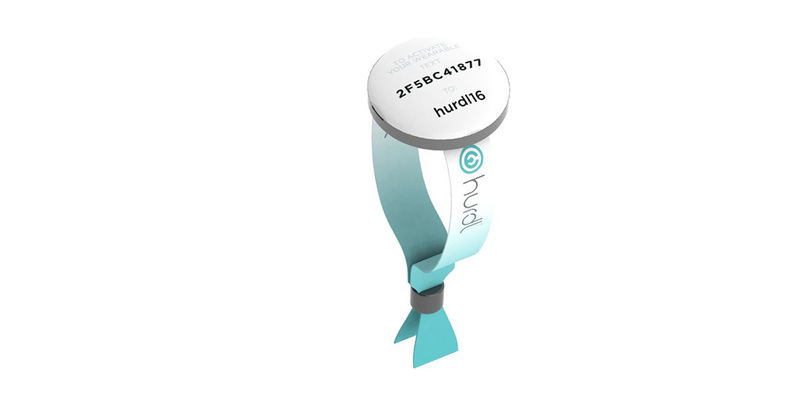 Hurdl’s wearable’s operate on the 868MHz and 915mHZ part of the spectrum, which is considerably less crowded. The electronic wristbands are individually activated through a content management system (CMS). Research indicates that the wearables are three times better than the current methods for collecting data from audience members. 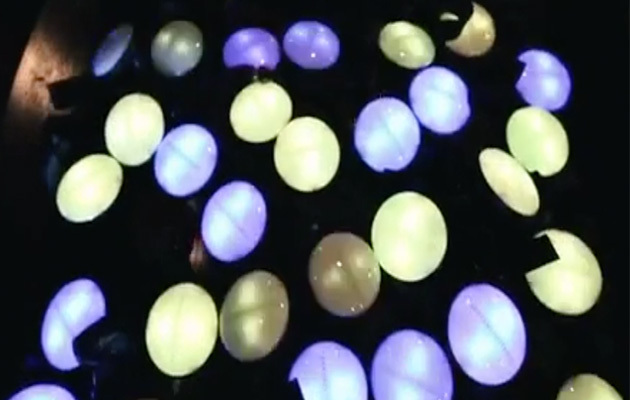 You can tell from the commercial for Hurdl above that the technology also has some neat applications for light shows that encourage audience participation. 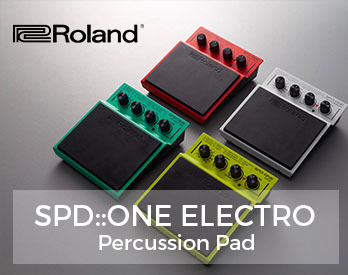 There are over 16 million different options for colors. Betsy McHugh, Hurdl founder and CEO, is a 15-year music industry veteran and graduate of Vanderbilt University. She started out working for the Country Music Association, before relocating to LA to work for Creative Artists Agency (CAA), one of the top booking agencies in the world. There, among other implementations, she led country singer Keith Urban to three consecutive #1 singles, two platinum selling album releases, five Grammy nominations and three Grammy performances, the CMA New Artist of the Year Award, five Teen Choice Awards, three sold-out headline tours and more. Hurdl’s wearables glow in the dark. To learn more about Hurdl visit the official website.